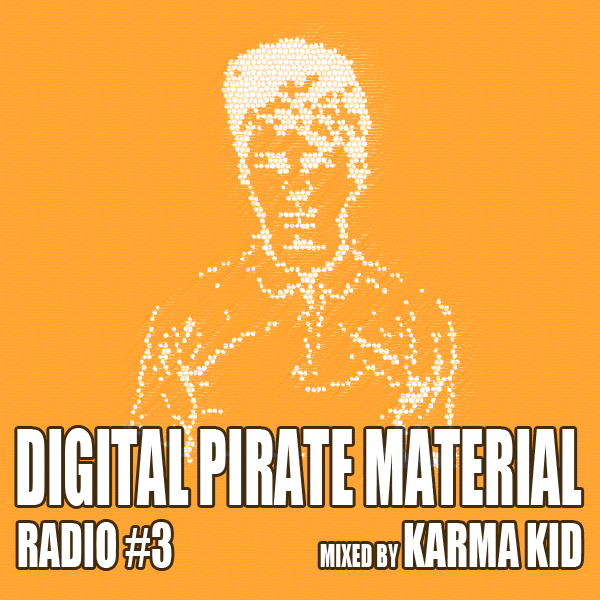 Karma Kid drops a huge mix for the third instalment of DPM Radio. 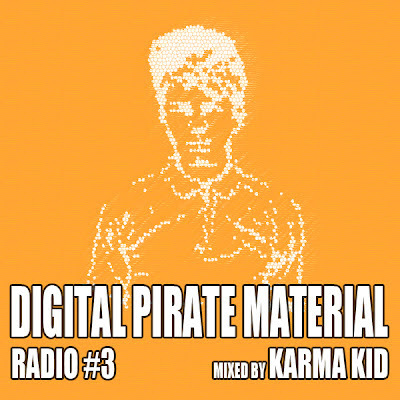 You can find the track list below the stream and some questions that Karma Kid answered for us. Sam Knowles, I'm 17 and I'm from Matlock in Derbyshire. I haven't got a clue. Future house? or something along those lines. I've been producing for 3 years, but I've only recently got into playing out music. Favourite bit of production kit? I don't really have any hardware as such, but my favourite thing ever is Ableton's auto filter. Haha. Play out more live sets and continue to give away music. It's just a mix of loads of stuff. I don't really think that it makes much sense, but whatever. I love old house, so I thought that I should have a nice mix between past and presant.